Resources Guides How Much Does Double Glazing Cost? Double glazing costs vary depending on your exact needs or requirements. Our double glazing price guide provides you with all the information you need in order to make an informed decision on your windows, doors or conservatory. Being aware of double glazing costs is essential if you want to get a good deal but exactly how much can you expect to pay? How much is double glazing? As it is with everything else, the most effective way to find out that answer is to compare prices. Comparing prices helps you in two ways. It helps you find the double glazing cost that works best for you. It also gives you an idea of what is available and what your options are. The double glazing prices for a house with 8 windows comes to a cost of £4,505, and in that amount, you will get basic white uPVC windows bought and installed. On the other hand, if your requirements are more than just basic windows, your double glazing cost will go up. Double glazing prices greatly depend on the material, style, and size of the windows you want. While these do influence the double glazing cost to a large extent, other additional factors will also add to the total double glazing cost which we discuss in this article. To start, uPVC double glazing costs are around 30% less that wood and 50% less than aluminium. The typical cost of a casement window measuring 1800mm X 120mm might be something in the neighbourhood of £350, whereas a small bathroom window could be as little as £150. When thinking about the average cost of double glazing you will need to take into consideration that your requirements and specifications will vary the price with a number of different options and styles to choose from. Don’t forget, this includes survey, installation, removal of the old windows, certificate (FENSA, CERTASS, etc), VAT and warranty. You might get a better price from a one-man-band, but the savings are unlikely to be huge. What Affects Double Glazing Prices? Double glazing prices vary a great deal based on manufacturer, brand, glass, frame, window type, and other details. It’s important to know what you’re paying for, so you can make the best decision for your home and your budget. Glazing and Glass – Simple glazing styles can cost from £150 whereas decorative glazing options can go up to £3000 for the same installation. The type of glass you are asking for will determine the overall price of your double glazing. For example, you will be choosing from leaded detailing, Georgian Bars, whether you want the glass to be opaque or transparent and more. Toughened Glass – If your windows are within 80cm of the floor inside or 30cm within a door, they must be fitted with toughened glass. Toughened glass is simply heated and then cooled at a pre-determined rate to result in secure glass that will break up into crystals rather than smash into large shards. This is an excellent safety feature as well as a security feature. Frame Material – The material of the frame will affect the cost and is one of the most important considerations. uPVC is the most common and the least expensive option with a low maintenance solution that can last well for 10-15 years. Aluminium and wood frames are more expensive; however, they have a longer lifespan on average of up to 30 years or more. You can expect the following price ranges for a 60×90 cm casement window. Window Type – There are a number of window types to choose from that will affect the price of your double glazing project. From casement, French casement, tilt and turn, flush sash, sash, bow and bay windows and more to choose from, the possibilities are endless. Some of these designs are more expensive than others, depending on your personal taste and property type. Consider the following average prices for a 60×90 cm uPVC window. Window Size – The larger the window the more expensive, which is to be expected. It is worth measuring your windows so that you know what size they are and the number of panes you need which will give you the opportunity to get an accurate and realistic quote. Brand – Some brands are more expensive than others. National brands all offer top quality windows and have a good reputation however they do cost more than a small local installer. This is why it is so important to research and compare quotes to get the best possible price for your budget. Energy Rating – Double glazing windows with a higher energy rating will cost more than those that don’t achieve great ratings. A-rated glass is the most desired to make sure you have excellent energy efficiency and insulation. A or B rated glass is the most sought after whereas lower ratings are cheaper but less likely to perform well. Property Type – Every home is different which is why your double glazing needs will differ too. The cost of your double glazing will change depending on how easy it is to install your new windows, what level they are on and more. It’s worth checking this when you speak to the company you decide to hire to make sure you know what cost implications this has. Custom Sizes – If you have very old window frames, you may have to pay extra for custom frames and glass. All double glazing units are made to measure to fit with your home, but if you have an unusual sized window frame or opening, it may mean that the cost is hire. What is Included In Your Double Glazing Cost? There are a variety of add-ons and design choices that could naturally increase the cost of your double glazing. 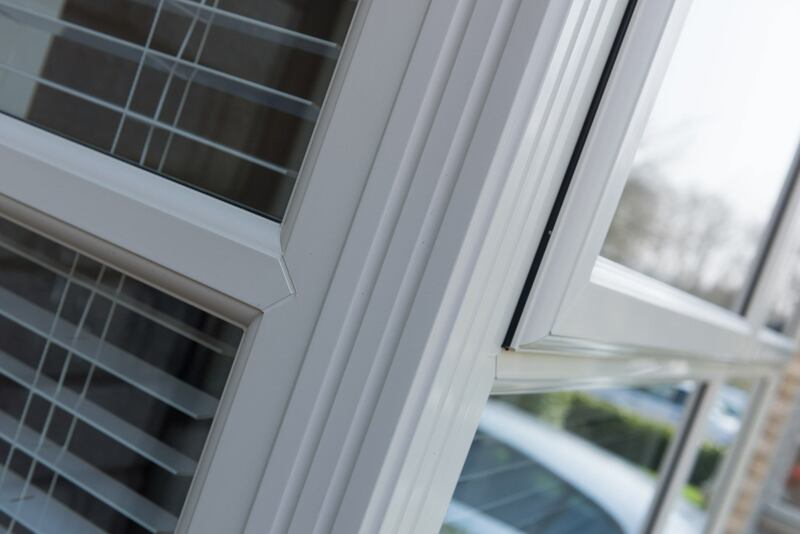 The type of frame you choose, whether you prefer a chrome or gold handle to the standard white or simply the number of windows you wish to have installed, could all affect the double glazing costs. 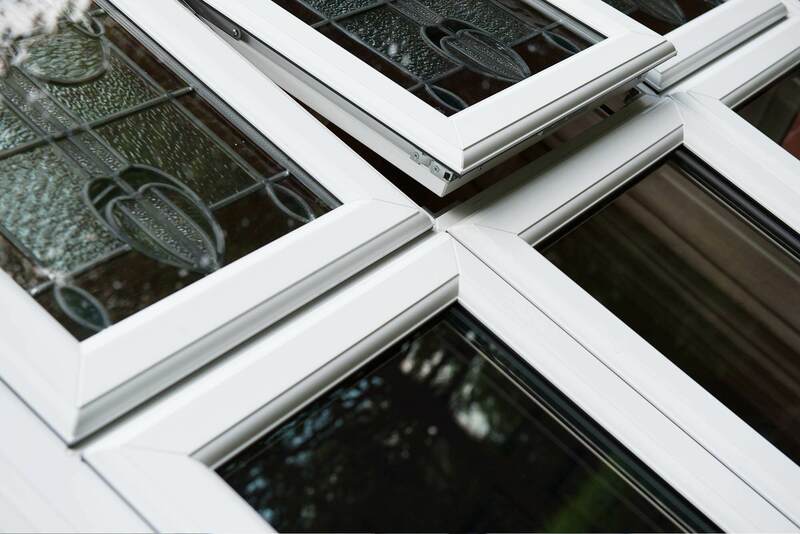 Other factors which contribute to your overall double glazing costs include supplementary add-ons such as more bespoke colour options which may increase the costs, heightened security measure or the installation of cat flaps in matching uPVC doors could push the cost up as required. Your double glazing cost will also depend on which company you decide to go with. Will you be referring to a Trusted Local Supplier? Or will you be using a general tradesman or large national company that deals in arcane discount structures? What are the Price of Double Glazing Units? Actual double glazing unit prices can vary hugely. There are several reasons for this, not the least of which is the buying power of your supplier. The one-man-band repairman will pay £75 for the same sealed glass unit that will cost a local specialist company £50 or less. Other variations can be put down to style. You could expect the replacement double glazed sealed unit cost for a unit that has Georgian bars or lead designs to increase in the order of £30 or more, depending on the size of the unit. What is the Cost of Replacement Double Glazed Units? When it comes to replacement double glazed sealed unit prices, you’ll probably find that the bulk of the cost is down to the labour rather than the unit itself. Take a typical sealed unit costing £35. To replace it will require a visit by a service engineer to take measurements. Expect this call to cost about £20. He’ll order the unit and return a few days later to fit the new one. That will be a further £20. What you actually gain from using the services of a Double Glazing on the Web Trusted Local Supplier over a one-man-band is the peace of mind that your repair is being carried out by someone who is trained, qualified and experienced and who is backed by an established local company. All in all, double glazing unit prices are pretty reasonable, as are labour rates. So, you needn’t waste time worrying if you need this service. Just contact Double Glazing on the Web. Window prices are dependent on many factors including size, style and glass type. How many windows need to be replaced? Does your new window require a standard or wood grain finish? In order to get an accurate price, you need to consider these options. Getting comparable quotes from local installers will help you determine exactly what your budget should be and give you an insight into the amount of work that will be undertaken should you choose them for your home improvement project. The double glazing costs will vary from company to company, but you can get a great deal if you’ve done the research around your needs and requirements. How Much Does Double Glazing Cost Per Window? A single casement window with a uPVC frame of 60cm x 90cm starts around £250. To show how much of a difference there is in the double glazing cost between window styles, a sash window of the same size and material will start from around £500. Most double glazing companies will charge a price for a window that reflects he cost of manufacture and installation. The majority of double glazing installers will have transparent and fair pricing, so that you can budget accordingly, and they’ll ensure that your project doesn’t spiral out of control from your set budget. With this in mind, our trusted local double glazing companies can help you plan your project so that there is minimal impact on your budget. If your house could be described as an average sized property, then you might expect your double glazed windows to average between £300 and £400 each. To get a more precise idea of cost, use the Double Glazing on the Web quoting engine to get a guideline price. That is quite a range of prices between styles! Do you want gold, chrome, black or white handles? What handle types do you want? Something ornate or decorative, or something simple and minimalist. Do you want a wood-grain finish to have the authentic look of timber? Would you want design on the glass that is decorative and coloured? What type of glazing would you like? What colour do you want your windows, do you want them to match the surroundings of your property or blend in with the exterior? Just like the style of the window, the size also plays a huge role in determining the double glazing cost of your windows. A typical 1800mm x 1200mm window might cost you £350, while a small bathroom window is more than half the price at £150! What is the Average Replacement Window Cost? If you are looking to give your property an instant face-lift, then nothing will enhance its appearance more than sparkling brand new windows. The average cost of replacing windows in a house will depend on the size of your home improvement. It can also depend on your regional area, supplier and time of the year. How many windows are you looking to replace? Are you wanting a standard white finish or wood-grain effect? Consider all of your options before getting a quote. Should I get Supply or Supply Only Windows? Are you planning to go DIY, or will you require a fitter? As you would assume, the overall price of your uPVC double glazed windows or doors will be significantly lower without labour costs. However, supply only windows may be cheaper but make sure you know all the facts before you install your window yourself. Fitting double glazing isn’t simple; In fact, it’s a complicated task. A mistake made in the installation process could lead to misted windows and draughts. You are purchasing double glazing to improve your energy efficiency, right? Double Glazing on The Web only recommends DIY double glazing to those who are experienced in the fitting of double glazing. This is not a job you want to get wrong. There are many benefits to having an accredited installer fit your windows. Your trusted supplier will have many years’ experience fitting windows. You won’t have to provide the tools, or the materials. Your installer will even clean up afterwards. Did you know that Double Glazing on The Web can also provide you with free supply only double glazing quotes? Call us today on: 0800 015 5679 for your double glazing costs. Another way to get great double glazing costs, is through recommendations. Ask friends, family and neighbours. Which company did they choose and how much did it cost? Are they happy with the service they received? Do your research. We all know there are dodgy companies out there. This is no surprise. For every reputable business out there, there is also a cowboy builder making his rounds. Recommendations and reviews are important to an installers business. At Double Glazing on The Web, every one of our trusted double glazing companies are fully accredited. We will never put you in touch with a rogue builder, only trusted and reliable tradesmen are a part of our national network. Contact us to find out more. Other online websites such as Checkatrade, also promote reliable tradesmen. This interactive service allows customers to review companies and leave valuable feedback. A cheap price doesn’t necessarily mean quality. If the price is too good to be true, then it probably is. Quality and price should go hand in hand. Finding a company, you can trust can be difficult. We have many customers come to us daily asking to be put in touch with a trusted installer. All our suppliers are fully checked and accredited which means you receive the best double glazing at the best price. What Types of Double Glazing Windows are there? Casement Windows: A casement is simply a window which is attached to a frame by one or more hinges. Casement windows are mostly hinged at the side with windows which are hinged from the top called ‘awning’ windows. Flush Sash Windows: This window style is very popular in use of older, cottage style properties however there is now a trend for these windows in slightly more contemporary properties due to their stylish and simplistic looks. 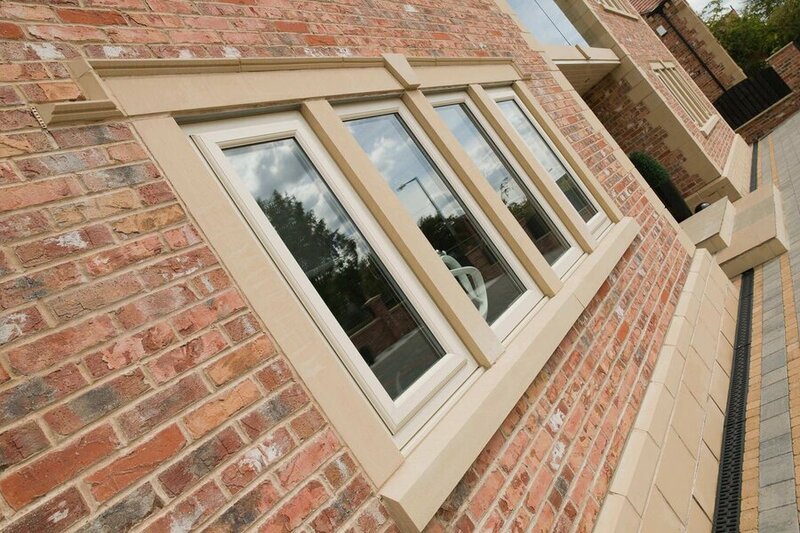 French Casement Windows: These French style uPVC windows can be personalised in various designs to suit your property. If you wish to maintain a traditional appearance, either woodgrain finishes, or Georgian bars will help you achieve the classic look you are after. Bay Windows: Constructed so they project outwards from your property, bay windows give you a unique outside view whilst adding lots of light and depth to your room. Most commonly found in living rooms and at the front of a property. Bow Windows: Bow windows are a variation of the bay window and are made from four or more window units of similar size creating a softer, curved edge. Unlike the bay window, a bow window is commonly placed on a sill and is rounder in shape, providing softer angles. Sash Windows: uPVC sash windows are a beautiful and energy efficient alternative to standard sash windows. Both stylish and practical, they allow you to maintain traditional appearances whilst keeping your property secure. Tilt and Turn Windows: If you are after a scenic view with safe and secure ventilation then the versatile uPVC tilt and turn won’t fail to impress. The stylish and contemporary uPVC tilt and turn window is attractive and functional, combining quality aesthetics with revolutionary design. A bay window cost will vary between installers but you can get an average price for an installation with our free, online quoting engine. Simply enter the measurements of your bay window (see how to measure windows) and receive an instant bay window quote. Start your free bay window quote. In order to get an accurate online quote, please select a style of window to make up each section of the bay window individually. Local companies are unlikely to have expensive overheads like those incurred by national brands. A company has to pay for factory premises, storage and sales so it makes sense that a national company will price their products higher to make back the costs. Smaller companies tend to charge by the window, without having a minimum order. How Much Does Double Glazing Cost For Terraced Houses? Your double glazing price will depend on the styles and spec of your windows, hinges, locks and glass. The cost of double glazing a terraced house will also be dependent on the energy ratings of your windows. A Rated windows for example, will cost much more than C rated windows. However, energy efficiency is important if you want to secure a warmer, more comfortable home. Therefore, you may want to consider the benefits A Rated window can bring to your home. In the long run, opting for a high Window Energy Rating of A will save you money on your heating bills, meaning the cost of your new double glazing will be a greater benefit as you notice a difference in the temperature of your home almost immediately after installation. How Much Does it Cost To Double Glaze A 3 Bed Semi? 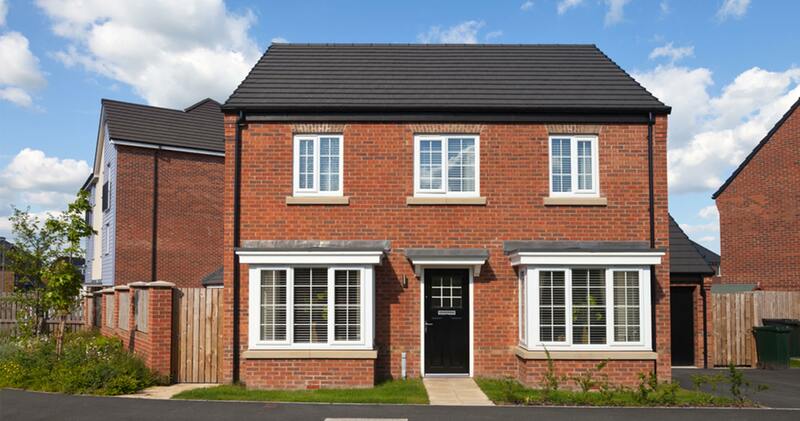 If you are looking to double glaze an entire modern build 3 bedroom house (12 windows and 2 doors) then you are likely to receive mixed costs from double glazing companies. Double glazing costs will inevitably vary between installers, but this can be confusing especially when costs could range from £3000 to £10,000. Depending on sizes, the average cost for a window is £350 to £400 fitted and a uPVC door is around £600, so the total cost for double glazing a 3 bedroom semi-house is likely to be around £4900 – £5300. Of course, doors will range in price depending on whether you use uPVC or composite doors, the latter being more expensive. Repair or replace your double glazing? 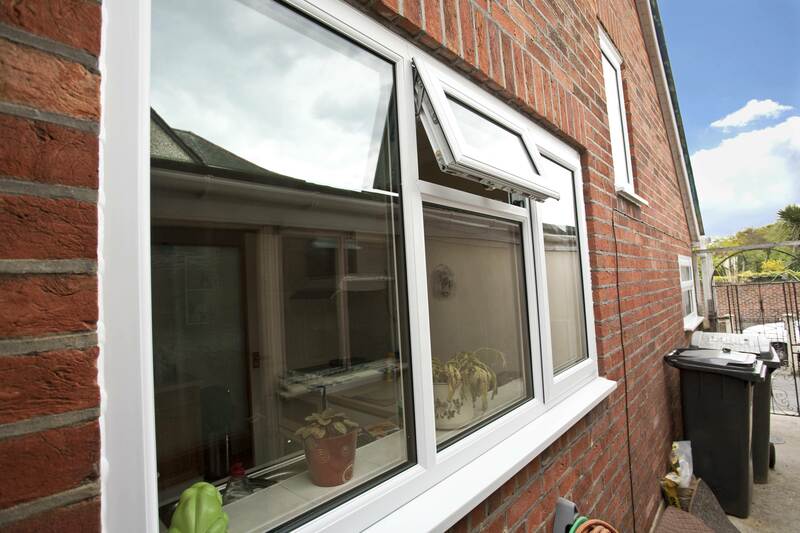 If your problem can be sorted out inexpensively and if you are happy with the look and performance of your existing double glazing, a repair may be the answer. But, it’s worth considering the fact that double glazing has advanced hugely over the past decade in both energy efficiency and aesthetics. It would be a shame to spend a lot of money on repairs when you could improve your home and reduce your energy bills by investing in new windows. If the double glazing repair cost is low, you’ll save money by not replacing your windows. A repair can often be done in a single quick visit. If you have a replacement window project and want information on pricing and quotes, then we can provide you with the information you need. Our online quoting engine provides you with a detailed quote, allowing you to gain an overview and basic estimate. It allows you to get instant double glazing costs for a wide range of double glazing styles. From casement windows to composite doors, you can get free online quotes for multiple designs. Double glazing prices as always, will vary between companies and in order for you to get the best double glazing prices; you have to choose the right installer. After you have made your online quote, Double Glazing on The Web can put you in touch with up to 4 local double glazing installers. The idea is to shop around and compare. Talk with different double glazing installers and find out their costs. You can even show them your online double glazing costs. What is Included in Your Double Glazing Costs? A full Technical Survey to check measurements and ensure building regulations are met. The product itself, window, door or conservatory. Wide choice of different window, door or conservatory styles and designs. The measurements / sizes of the product you require. 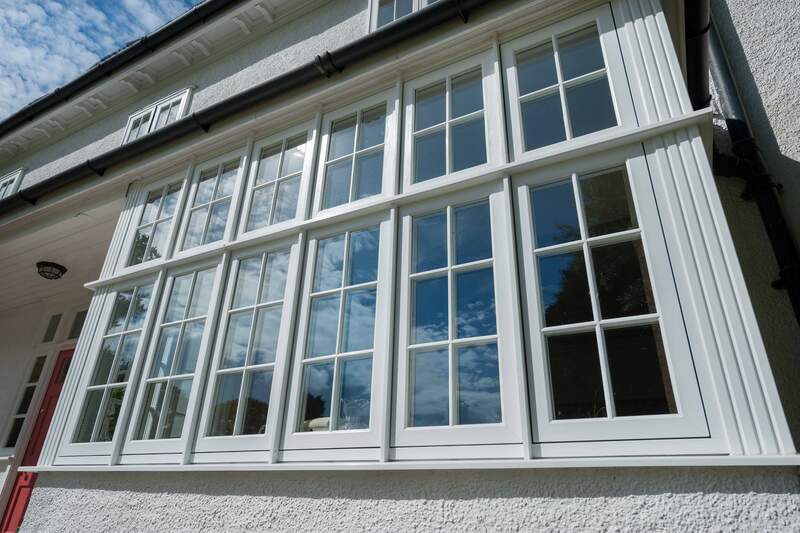 The uPVC frame colour including white, wood grain on white or wood grain. The energy efficiency rating for windows (either A, B or C WER). Security features such as standard or high security locking systems. Read more about security. Glass (either standard, toughened or obscured). Handles (in various colour options such as white, gold, chrome or black). The external cill for your new window or door (150mm). Full installation including all colour matched trims, fixings, silicones and sealants. 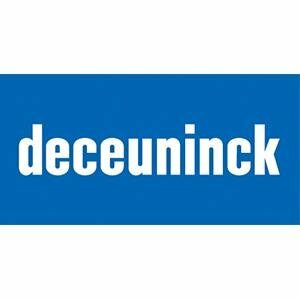 All prices quoted online are a guide price only and are subject to a full technical survey from your trusted local supplier. Therefore double glazing costs may change once the full technical survey has been carried out. You will also be happy to know that all our window costs include VAT, survey, installation, 150mm external cill, warranty and are FENSA or Certass certified, so there are no hidden extra costs or surprises. Once you have completed your online quote, you will receive an email including a link to your online double glazing price so that it is easy for you to access in the future and either add or amend the details. Double Glazing on the Web operate a national network of approved local double glazing suppliers who we are able to put you in touch with. They can arrange a convenient time to come and see you in order to take accurate measurements, show your their products and give you their best price for you new double glazing. We regularly monitor our network to ensure they provide you with the very best value for money. All of our local suppliers are fully accredited therefore you can be confident you are dealing with honest and ethical companies. To get an even more accurate estimate of your double glazing price, you can use our online double glazing cost calculator. This free and simple tool allows you to enter your requirements to generate a unique quote for you. It will take you a few moments to get a fairly accurate figure. What’s more, the link to your quote will be emailed to you so you can refer to it later. This link will also allow you to amend or add to your needs. You can use it to play around and get the configuration you think will suit you best. While the rates that our double glazing cost calculator gives you is accurate to a high degree, the double glazing prices are subject to a full technical survey from a local supplier that you trust. A full technical survey might result in a change in the rates. How Do You Keep Your Double Glazing Cost Down? In order to keep your double glazing costs down, don’t always opt for the cheapest double glazing companies for your home improvement needs. You need to choose an installer who can cover your exact needs and deliver the project you want. How do you ensure that the double glazing prices you are paying are the best in the market? To ensure that, you will need to shop around and compare quotes. We recommend you do not settle for the first quote you get. It is always a good idea to get double glazing prices from 4 or more sources. By shopping around, you will be able to identify the right options to suit your needs perfectly. You might also get a competitive quote by shopping around at the right time of year. Get started by getting a quick quote with our online double glazing cost calculator! What’s the Cheapest Double Glazing? Standard uPVC casement frames are the cheapest option for any home improvement project, with prices starting at about £250. uPVC doesn’t have as long a lifespan, with the need for replacement or repair within 20 years. Wood frames cost twice as much but last up to 5 times longer, with an excellent life span. However, traditional timber can suffer with issues such as warping, rotting and discolouration, needing maintenance and upkeep on a regular basis. Secondary glazing is a cheaper way to gain the advantages of better thermal efficiency. Instead of replacing the frames and profile, a new layer of glass is added behind it to add to the insulation. It’s important to take the time to do your research and compare at least 4 different installers to get the best price. Double glazing installations are highly competitive, so you can greatly reduce the cost. Blogger and home improvement expert in the double glazing, conservatory and renewable energy industries. It's So Easy to Get an Online Price! Each company gives you their best price so you can choose what’s right for you!